Apple’s Touch ID is good. The ability to unlock your iPhone or iPad with your fingerprint is a a killer feature that doesn’t work as well on other devices. That said, it can always be better and improved very easily. We have covered Touch ID before, showing you how to enroll other fingerprints beyond you primary finger. That said, you can improve Touch ID’s fingerprint recognition a great deal by enrolling the same finger two or three more times. Today we want to walk you through this procedure and show you exactly what we mean by this. Touch ID works surprisingly well but it’s not perfect. Sometimes it just won’t pick up your fingerprint the first time, meaning that you have to pick up and reapply your finger to unlock your device. It’s no big deal but it would still be nice if the whole thing worked more flawlessly. To improve the accuracy of Touch ID, you can enroll the same finger two or three more times as separate fingers. This means that whenever the fingerprint scanner reads your primary finger, it doesn’t see the difference between that and the other ones you have added, so your iPhone or iPad will unlock much more quickly. First, open the Settings on your iOS device and tap “Touch ID & Passcode”. 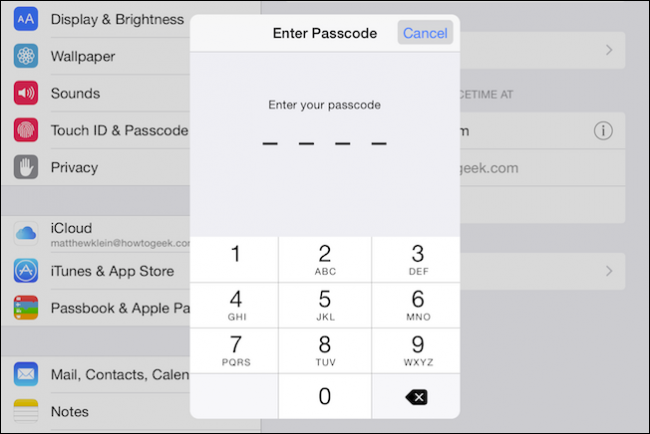 You’ll be required to enter your Passcode before you can access these settings. 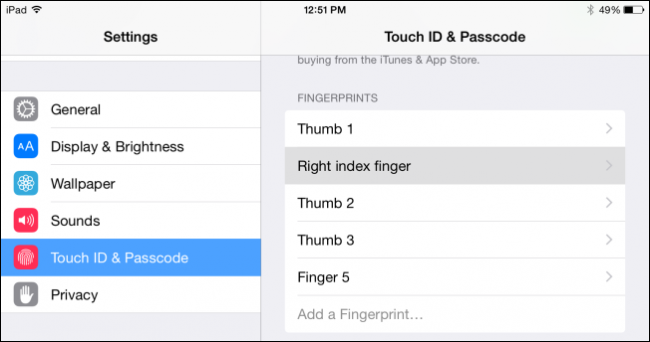 Anytime you want to access “Touch ID & Passcode” settings, you’ll have to enter your Passcode. Now, you’ll see the fingerprints you’ve enrolled thus far. You might only have one. In this example we’ve already enrolled five, included our thumb three times. We’ve already enrolled our fingers, but we should rename them so we can tell them apart. It probably goes without saying, but it’s very helpful to rename your fingerprints so you can tell them apart. Simply tap on the finger you want to rename, and give it an appropriate description. In this case, you see we’ve enrolled our thumb three times and renamed them so we know which one is which. We recommend you train each thumbprint in such a way that you concentrate on different areas. That should be good enough, our thumbprints are enrolled and our iPad will (hopefully) unlock with less resistance. 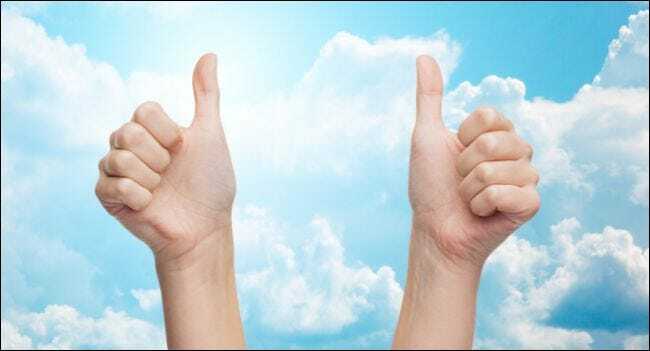 For example, if you train the meaty part of the thumb for the first thumbprint, you should train the tip and sides of the thumb for the second one, and so on. You can do this with as many fingers as you want, presumably there being no limit. You could even add your toes if you wanted. Once you’re finished, your iPhone or iPad should unlock a lot more quickly and hopefully without error or delay. Do you have a question or comment you would like to contribute? Please leave your feedback in our discussion forum.